 Following research and extensive trials, the FirePro HERO line is being adopted by national and private fire and rescue services as a vital part of a modern firefighting strategy. The firefighting manual units are designed to be used by any Certified First Responder such as safety officers, police officers, paramedics and other emergency service personnel. Moreover, FirePro HERO units are environmentally friendly, compact and have a long lifespan.